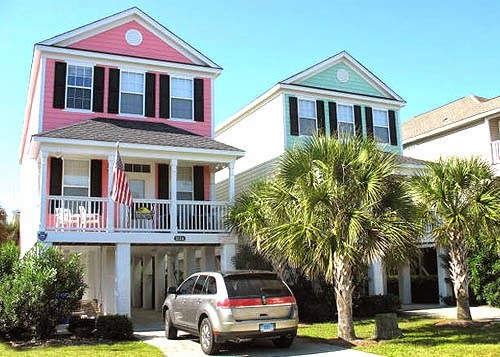 Admired for years as the essence of “Beach Town USA," Surfside Beach has long been the epitome of a laid back lifestyle, The carefree vibe of this resort town has appealed to visitors around the world who come to kick off their shoes and relax on some of the grandest beaches on earth. The tiny community at the heart of the Grand Strand is a vital residential area as well as a thriving vacation spot. Affectionately known as the “family beach," the community endeavors to foster a relaxed, small-town, child-friendly atmosphere for residents and guests alike – a quiet little paradise close to all the popular attractions. 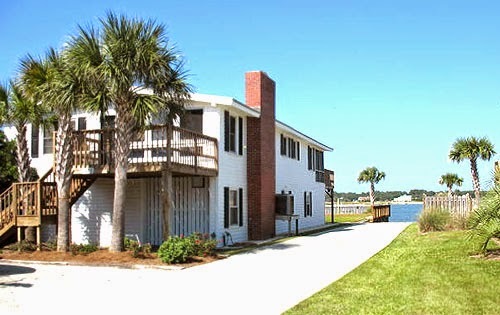 You’ll find the community owned fishing pier, supermarkets, water-park, restaurants, and mini golf are within walking distance or, in some cases, just a golf cart ride away. Surfside Beach features a wide variety of homes and prices. Large homes with numerous bedrooms, directly on the beach are priced $500- $1 million+. Smaller homes, a bit farther off the beach, range from $200-300,000. Looking for a good rental income? The homes across the street from the ocean and second row beach houses are probably your best buy at around $500,000+. Let us help you find the Surfside Beach house of your dreams. Call us today!